Looking for a cute case for your gadgets this Christmas or maybe for that perfect present? We have just the range for you! 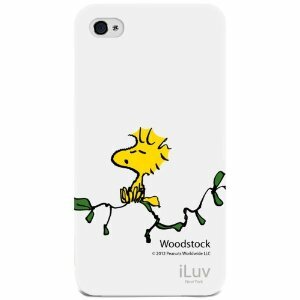 iLuv have released their lovely Peanuts range of cases for iPhone and iPad. Not only are these cases great for a younger audience, the older audiences will love reminiscing about their childhoods with these too (like me!). I religiously use the Folio as it has a great twist and prop up mechanism, so you can watch or read your iPad in portrait or landscape. You can also get iPad sleeves which are well padded and come with a soft, furry interior. They also have a handy front pocket to keep any important notes. Complete the set by jazzing up your iPhone with the hard shell case. 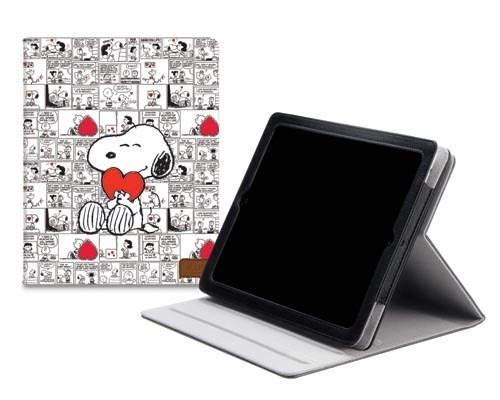 You can also get the iLuv Snoopy cases for the Galaxy S III. I’ve had many comments on my Woodstock case and I have to say, this is some of the cutest and high quality novelty cases I have come across in quite a while. iLuv is definitely a brand to keep an eye out on.